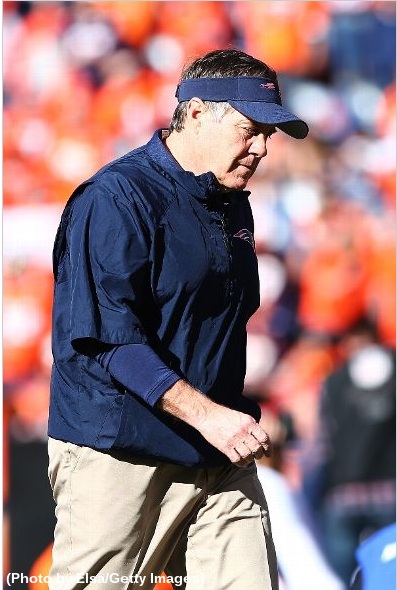 Bill Belichick lights into Wes Welker, calls hit on Talib "one of worst plays I've ever seen"
Bill Belichick was a bit furious this morning. Never one to like losing, maybe the only thing he hates more is questionable calls by the referees. In yesterday's AFC Championship loss, 26-16 to the Denver Broncos, one of the key plays came very early on in the game. Aqib Talib was taken out by former Patriot Wes Welker on a pick play, crossing the middle of the field. (Check the video here). The hit sent the Patriots' best cornerback to the locker room. Alfonzo Dennard was forced into coverage on Demayrius Thomas, a major mismatch Peyton Manning exploited on their way to a dominant victory. 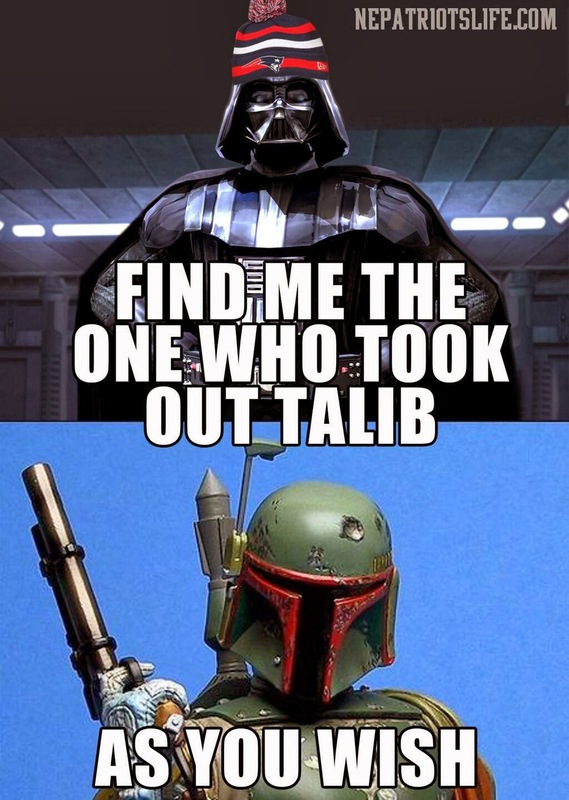 The hit has been the subject of much debate, as it's well known Talib has struggled with hip issues. Post-game Welker said it was not intentional. "It was one of those plays where it was kind of a rough play and I was trying to get him to go over the top," Welker said. "I think he was thinking the same thing and wanted to come underneath and we just kind of collided. It wasn't a deal where I was trying to hit him or anything like that. Belichick, who was clearly seen giving the refs an earful while Talib lay motionless on the ground, did not comment much post-game. After further review following the game however, he went into it unprompted in his opening remarks this morning. "It was a deliberate play by the receiver to take out Aqib," said Belichick of Welker's block on Talib, which knocked the Patriot cornerback out of the game. "No attempt to get open." Belichick also called it one of the worst plays he'd ever seen. Certainly, the Patriots run their fair share of picks, but was this hit dirty? The Patriots coach thinks so, and dirty or not, it has a tremendous impact on the game. Without Talib, the Patriots did not have the firepower on defense to contain Peyton Manning. It's hard to guess Belichick's real motivation for this. One significant thing to glean is that the coach goes into the off-season with a staunch defense of Aqib Talib. That might bode well for his return in free-agency.